Owner, Christopher Klein Construction, Inc.
“I’ve know Jenn for years. When we first met I was a young entrepreneur with potential that needed direction, she helped me to focus on my goals and build me up, with her encouragement. I now have the leadership skills to motivate my team to accomplish my professional vision. 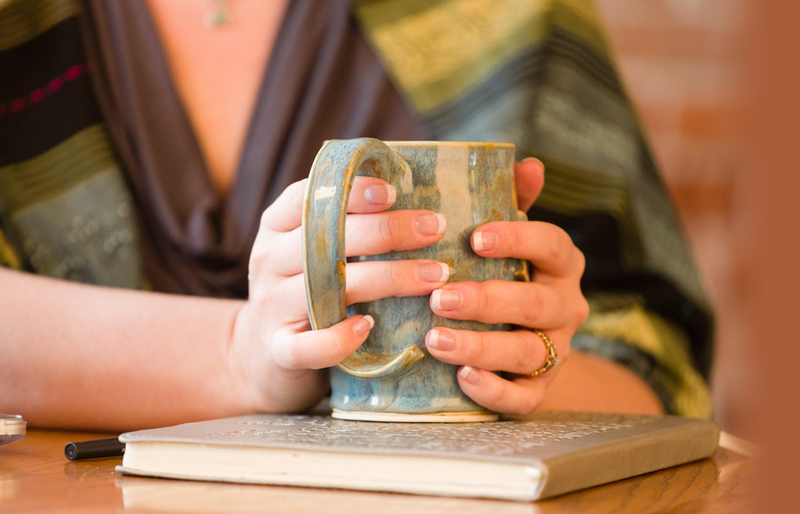 “It has been a pleasure for me to work with Jennifer to get the support and direction I need from a life coach. The first time I spoke with her, I was impressed by her deep listening skills and her gentle yet direct way of asking questions that helped me to have a clearer picture of what I was experiencing. 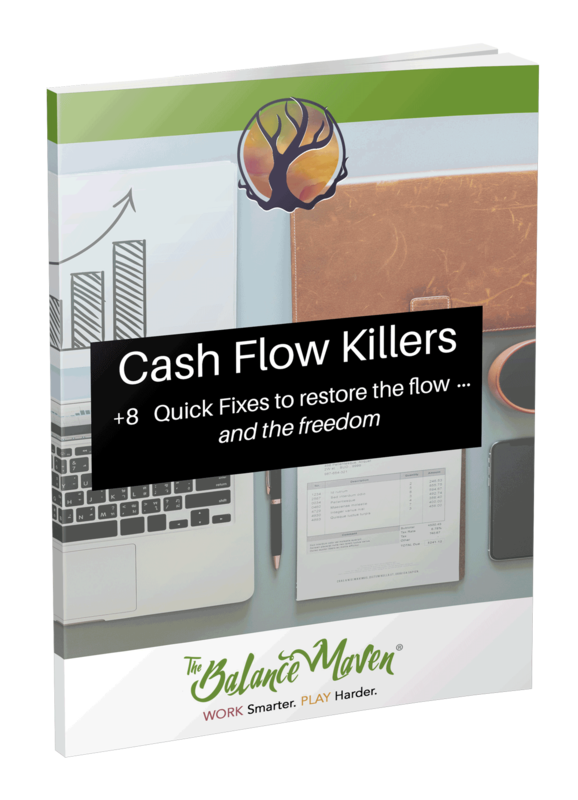 Grab Cash Flow Killers Now! We don’t offer canned ham, your email is safe with us. if we are a good fit for working with one another.